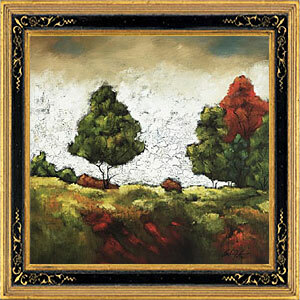 Ocean Galleries Corporate Art Division is a full service gallery brought directly to your business. We work with corporations, designers, architects, private collectors, casinos and hotels. Our goal is to design a collection that meets your specific goals within your budget. If you require just one piece of art, have a large project or are adding to your existing collection, our relationship with local and internationally collected artists, publishers and auction houses make finding the perfect artwork simple. Ocean Galleries can provide well informed art and framing services, backed by over 30 years of experience in the industry. We are also equipped to redesign your existing collection by reframing and reinstalling. During remodeling or redecorating, our consultants will give your new space a fresh look. This is also the perfect time to add a few new artworks to your existing collection. Ocean Galleries has provided a full range of art consulting services to the business and design community for over 30 years. Let us work with you to create a successful workplace environment for your employees and your customers. For more information or to schedule a consultation, please contact us via e-mail using our contact form located here.